Enjoy browsing through our pages. Please contact us via our email address in the side bar, or fill in the form on our website. We are fully committed to provide the best possible service to all of our clients. It is our sincere commitment that we want to not just meet, but far exceed our client’s expectations when it comes to customer service and support. 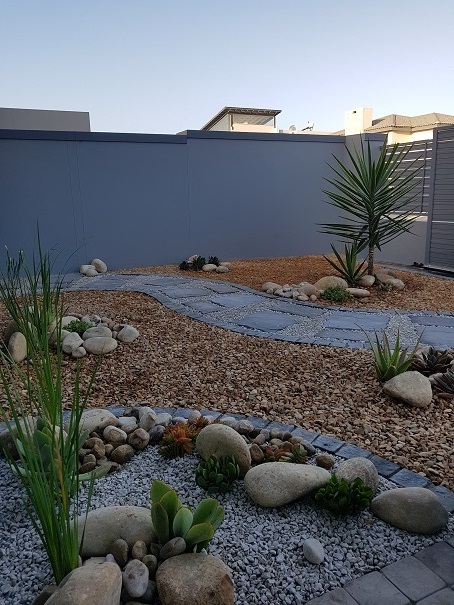 We have increased our services over the years and with the new challenges we all face with the water shortages, new and exciting options are always a possibility.